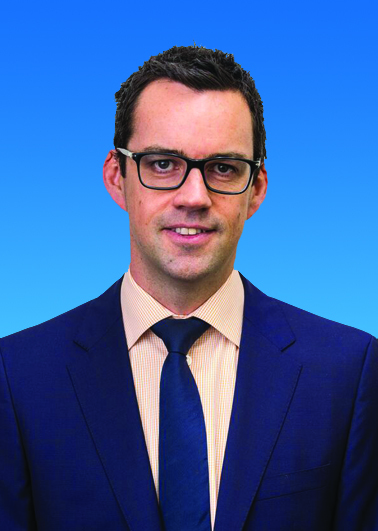 Dr Foreman is an Otolaryngologist and Head and Neck Surgeon co-appointed as a consultant surgeon at the Royal Adelaide Hospital and Senior Lecturer at the University of Adelaide. Dr Foreman completed a PhD investigating biofilms in chronic sinusitis during his surgical training via the Garnett Passe and Rodney Williams Memorial Foundation surgeon scientist pathway and then undertook fellowship training at the University of Toronto, Toronto, ON, Canada in head and neck surgical oncology and microvascular reconstruction. He has returned to Adelaide to combine clinical surgical practice with establishing a head and neck research program at the Royal Adelaide Hospital. He has an interest in outcomes-based research as well as the development and progression of minimally invasive head and neck surgery including transoral robotic surgery and novel sentinel lymph node biopsy techniques. He maintains the basic science interests developed during his PhD by investigating carcinogenesis topics such as understanding the role of tumour-associated microbiotia in head and neck cancer.